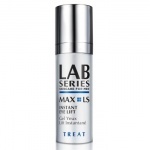 Rich foaming gel formula with enzymatic cleansing action removes dirt, excess oil and pollution and unclogs pores without altering the skin's natural balance. Skin is left feeling soft, smooth, refreshed and ready for a close sleek shave. LAB SERIES Power Wash has been formulated for normal or oily skin types. 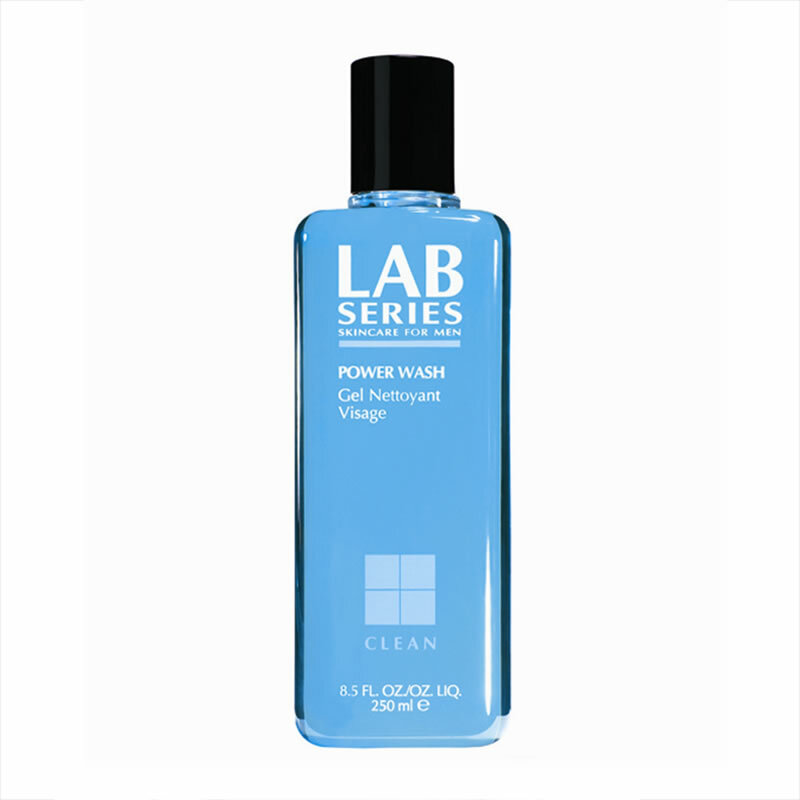 Directions: Massage LAB SERIES Power Wash over wet face and neck with fingertips in circular motions morning and night. Unfortunately, this cleanser has been discontinued. 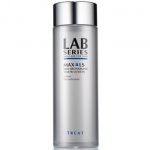 Please try the direct replacement, Lab Series Pro All in One Cleansing Gel .